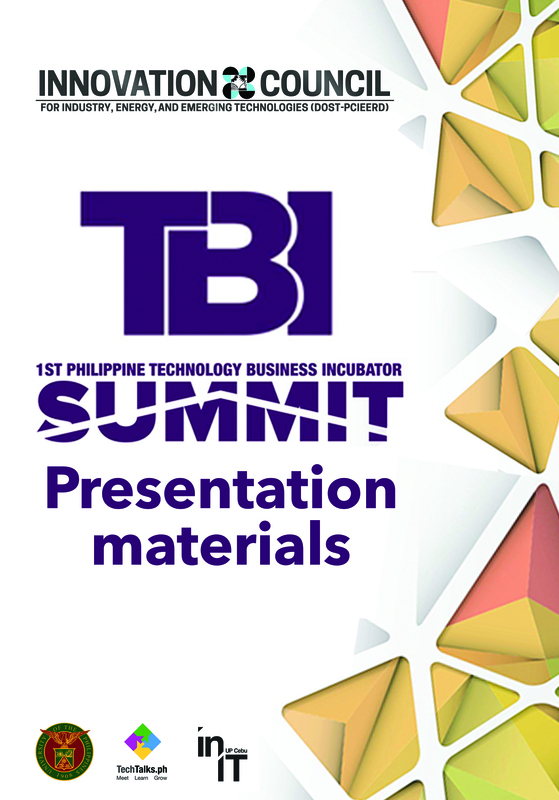 We believe that great ideas sprout from fresh minds. 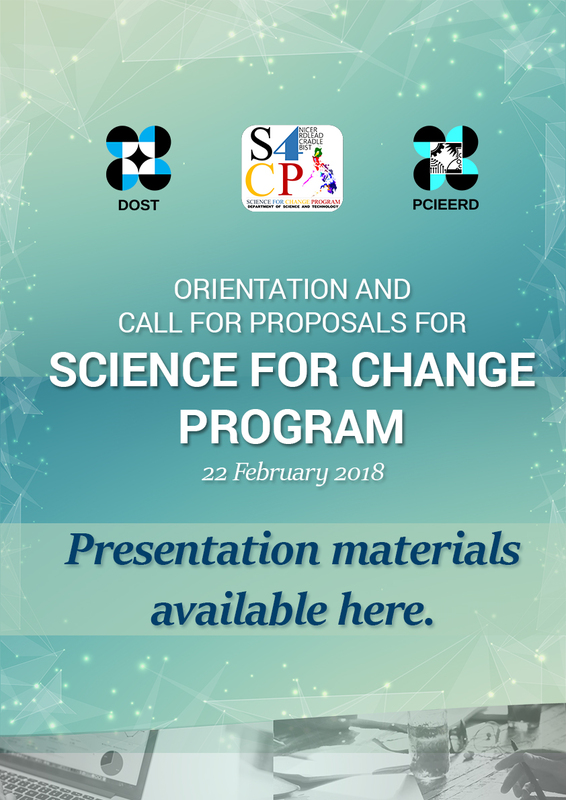 But not every great scientific idea, invention, or innovation reaches the right authority for it to be able to make a change. 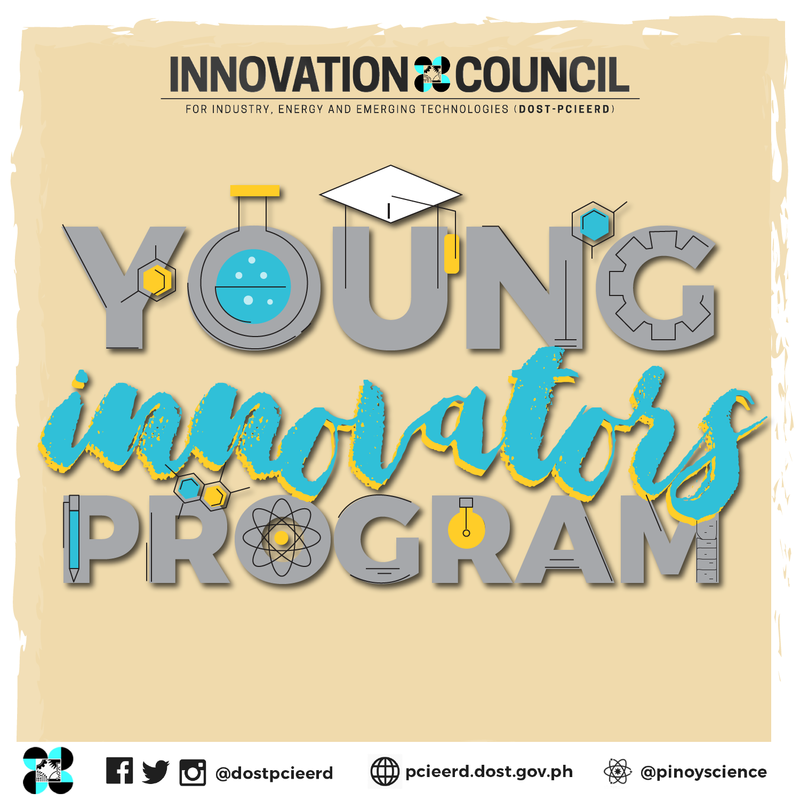 With this, our Council has crafted a program to empower brilliant high school, undergraduate, and master's degree students that have what it takes to cause a ripple in our country's scientific fields! 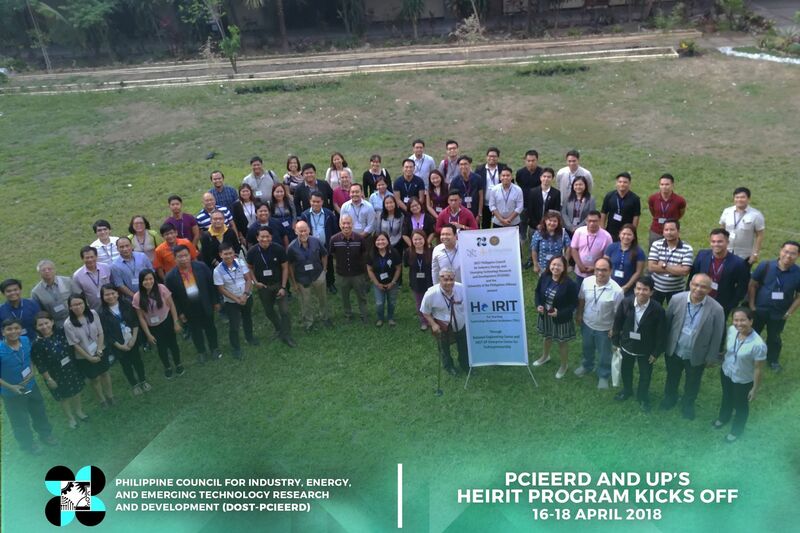 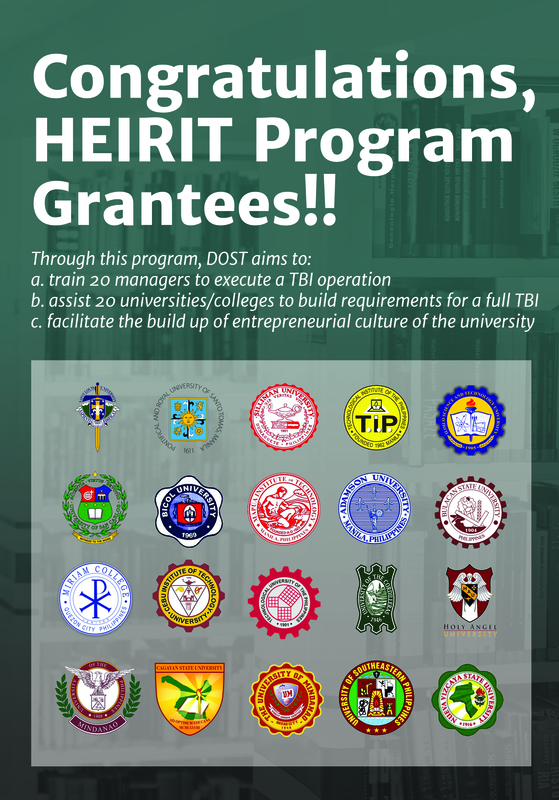 The Philippine Council for Industry, Energy and Emerging Technology Research and Development (PCIEERD) and the University of the Philippines launched the Higher Education Institution Readiness for Innovation and Technopreneurship (HeIRIT) Program, a 12-month training program for starting technology business incubations (TBIs). 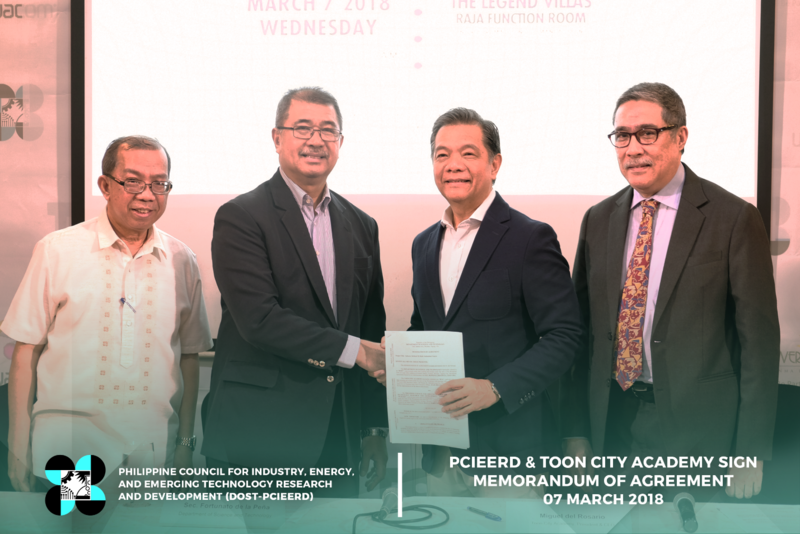 The Nursery of Indigenous and Endemic Plants will house the facility for the Smart Plant Production in Controlled Environments (SPICE), a 128M program funded by the Innovation Council, DOST-PCIEERD, which aims to promote urban farming and high-tech plant conservation. 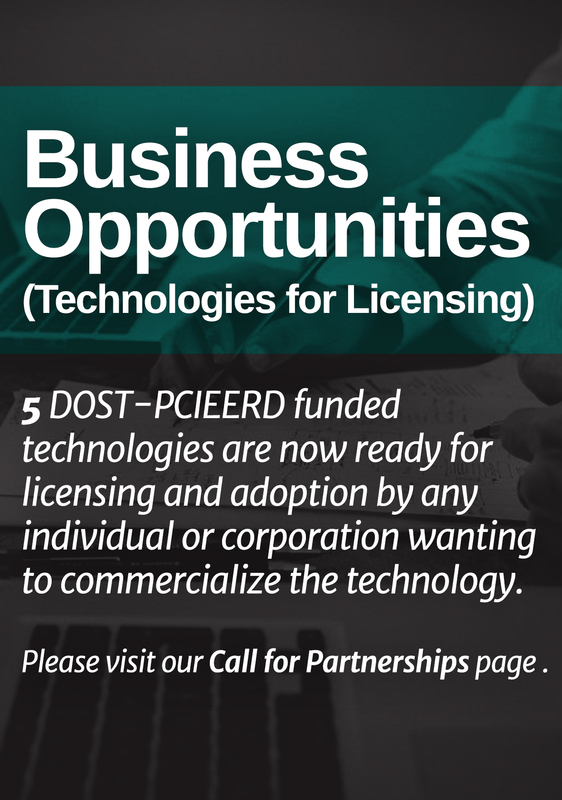 Interested in creating or joining a startup but you don’t know how to start? 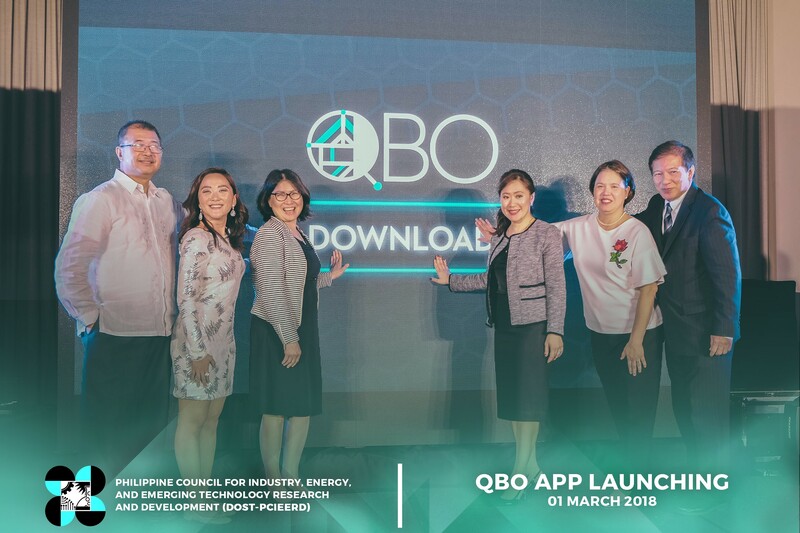 Good news: the QBO Innovation Hub introduced the latest stage in its effort to “lead Filipino startups in changing the world”—the QBO App, now available for download and it’s free! 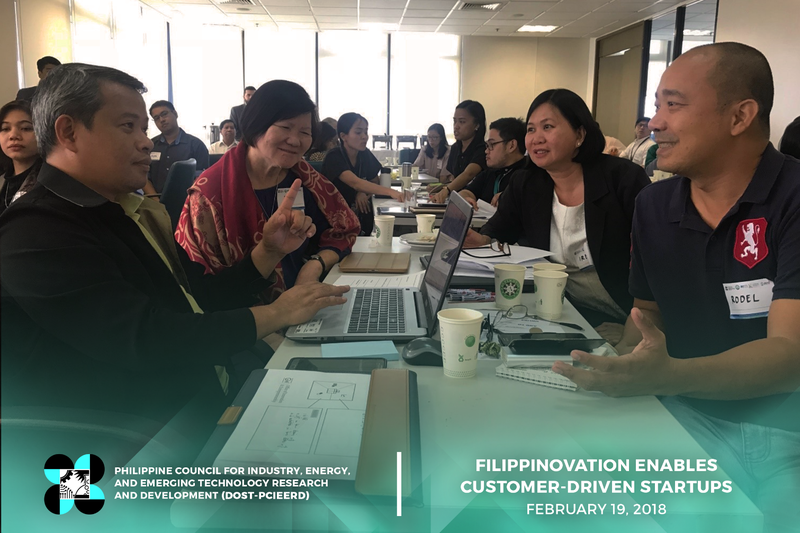 19 FEBRUARY 2018— DOST-PCIEERD partners with the De La Salle University, RTI International, and USAID STRIDE program to deliver the Filipinnovation Entrepreneurship Corps (FEC) lean startup training program which kicked off at the De La Salle University. 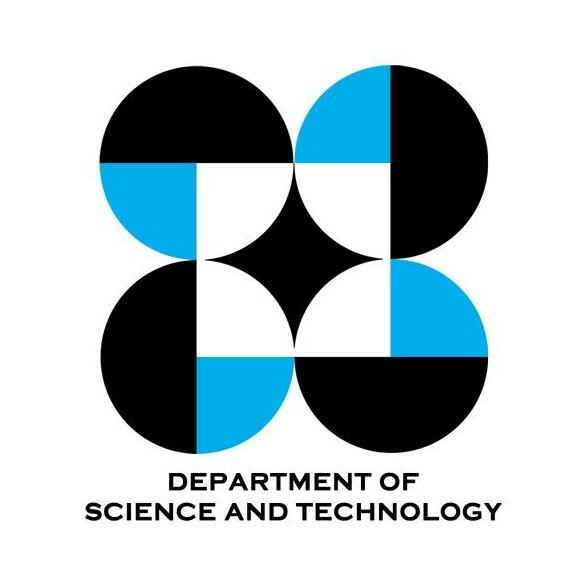 The Department of Science and Technology (DOST) will be funding the development of a hybrid trimaran cargo vessel that can harness energy from ocean waves. 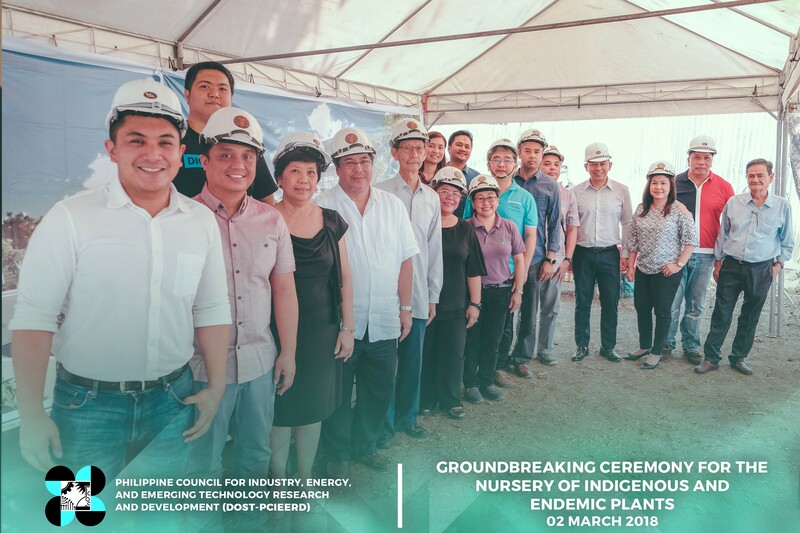 This P76-million project is the brainchild of shipyard owner Engr. 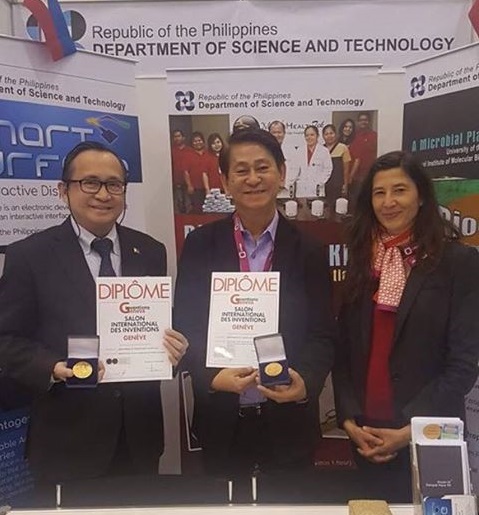 Jonathan Salvador. 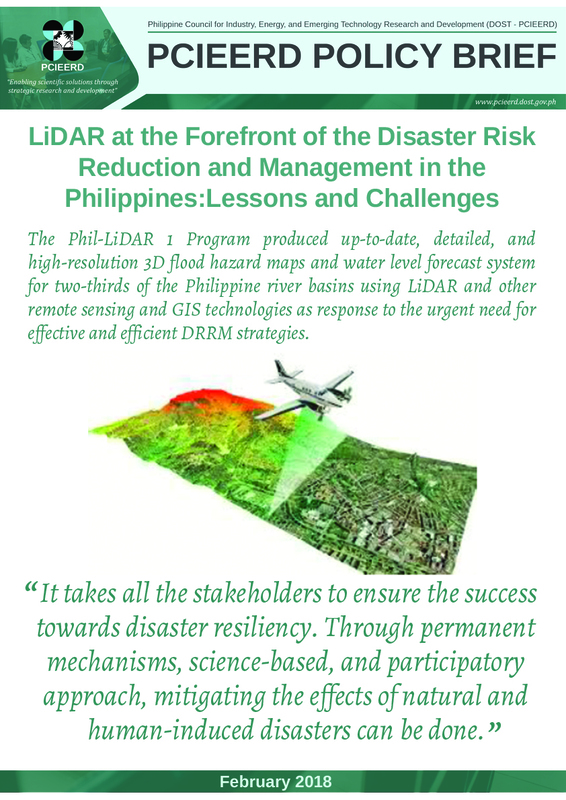 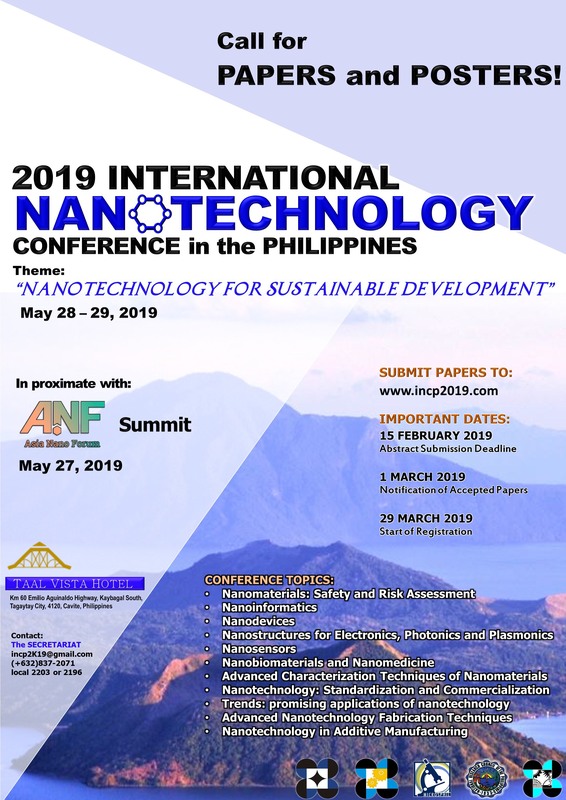 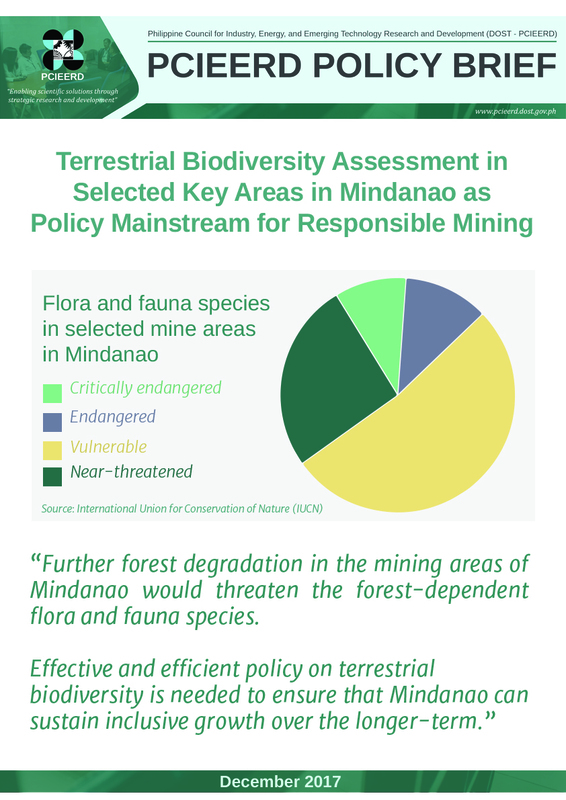 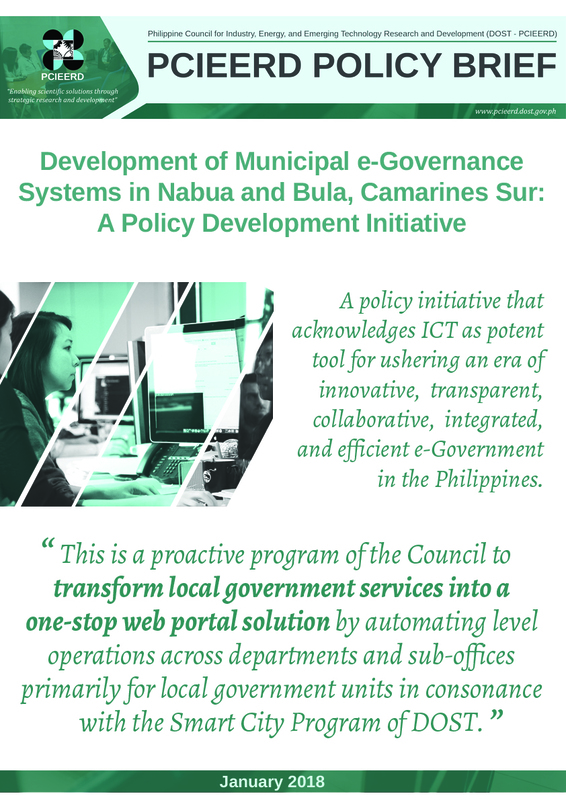 The project will be implemented by the Aklan State University (ASU), with the Maritime Industry Authority (MARINA) and Metallica Shipyard as its partners. 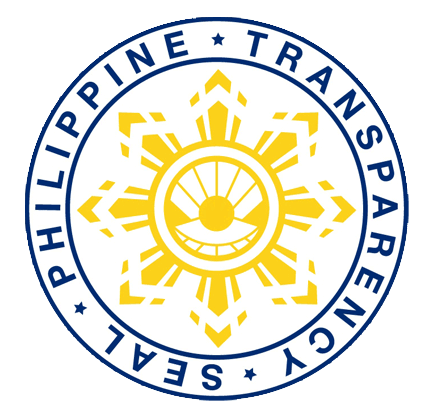 MARINA, as a project partner, will ensure that the vessel will be compliant with international safety and emission standards. 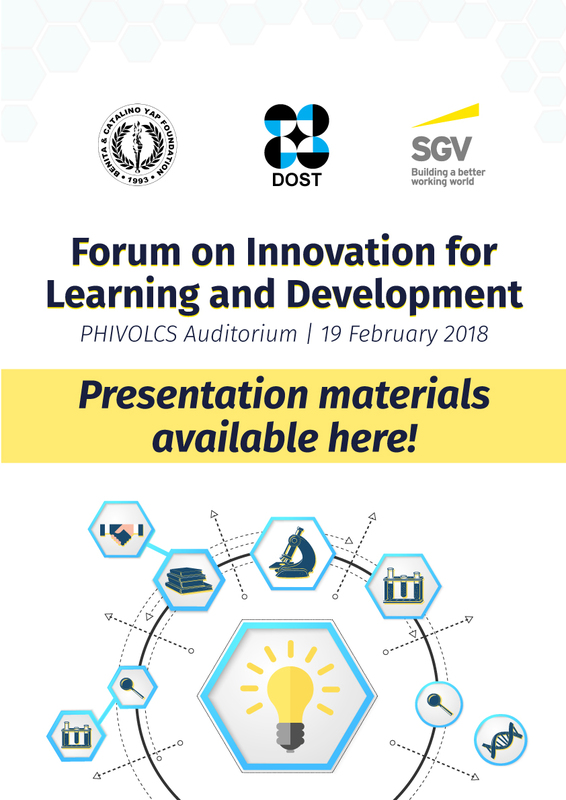 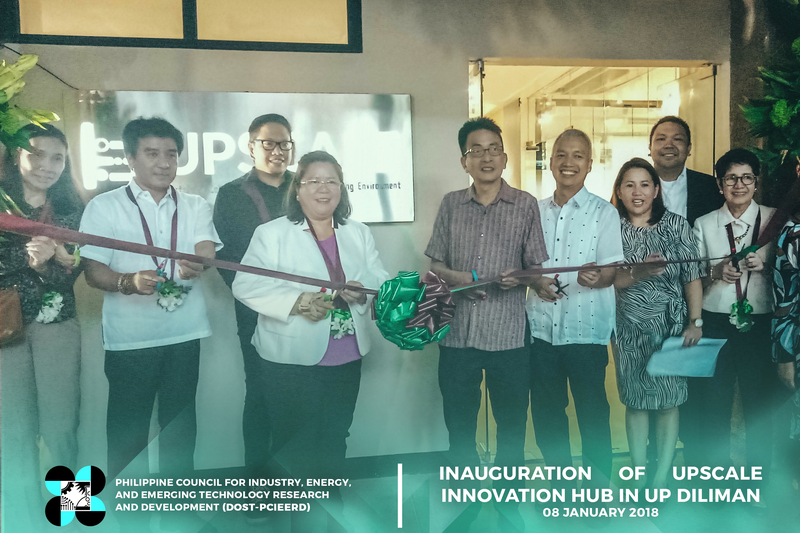 The Department of Science and Technology, through the Innovation Council, DOST-PCIEERD, continues to support startup businesses and just inaugurated the UPSCALE (Sustaining Collaboration in an Advanced Learning Environment) Innovation Hub at the ground floor of the National Engineering Center, UP Diliman on January 8, 2017.